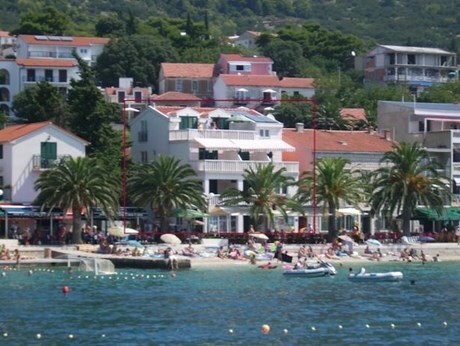 Many sacral objects testify to the rich cultural and historical heritage of this part of the Adriatic, and you can visit them if you decide to spend the summer holidays in these small, peaceful and vivid places on the Adriatic coast. 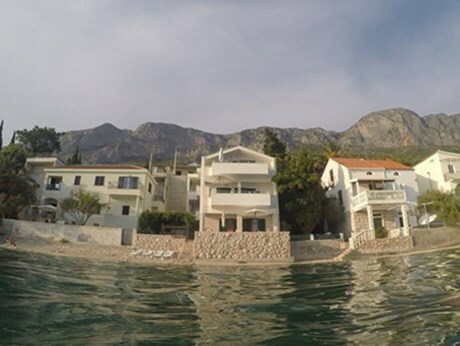 Beautiful clear sea and gravel beaches down the coast shaded by the hundred-year-old pine trees and the impressive view on the mighty mountain Bikovo in the background will make your holiday on the Adriatic truly special. 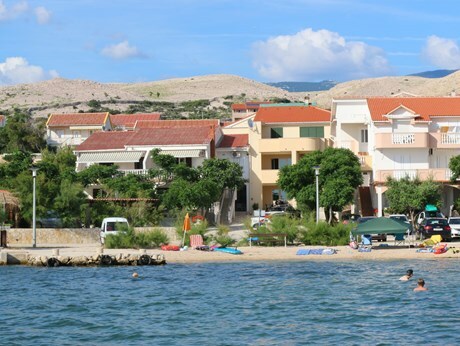 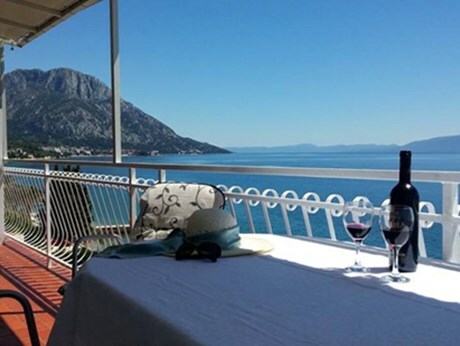 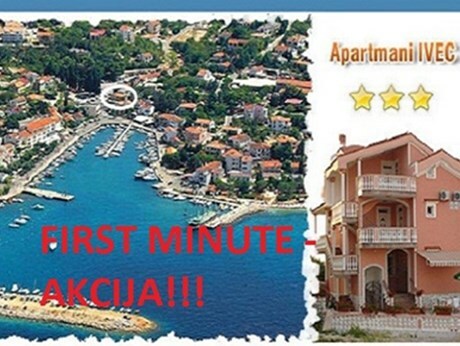 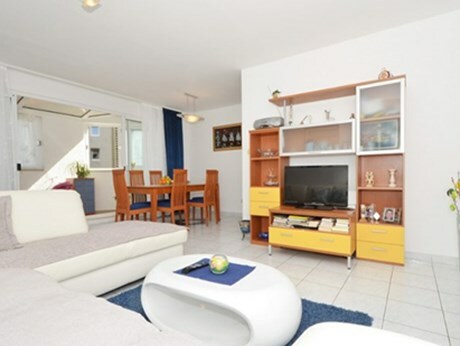 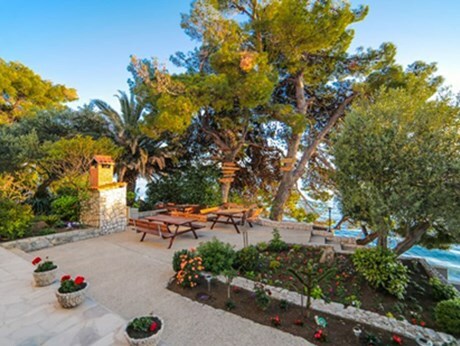 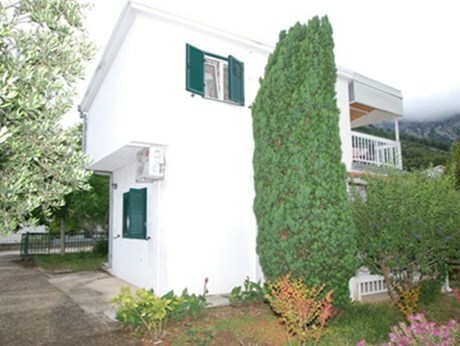 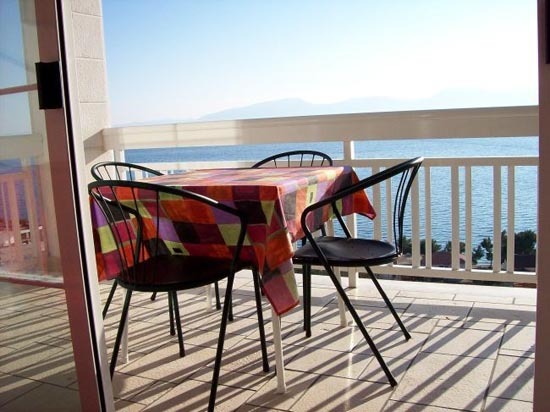 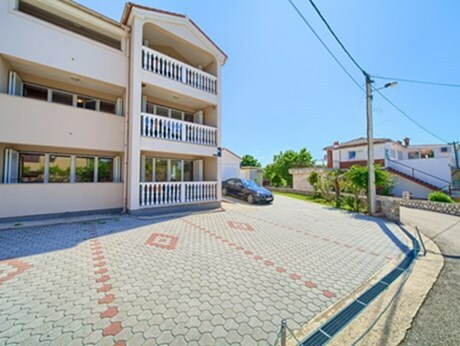 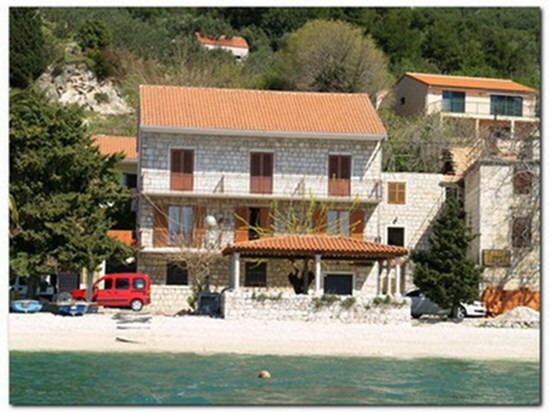 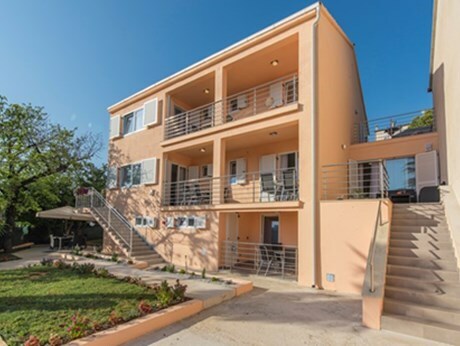 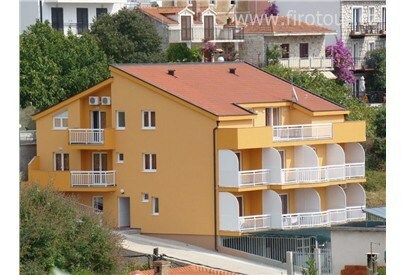 Accommodation capacities of this part of Makarska Riviera are many private apartments or the camp. 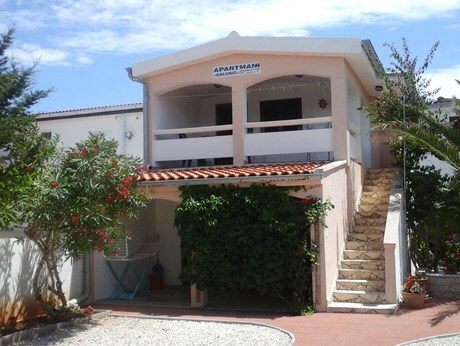 Gastronomy offer is based on the indigenous, local specialties in taverns and restaurants. 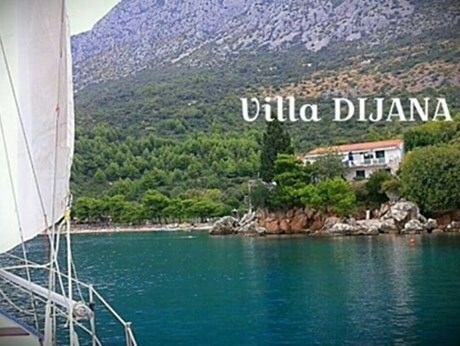 Visit Gradac, Zaostrog and Podac and make your holiday and summer vacation on the Adriatic very special.